"Michael Hanrahan is an accomplished trial attorney who is known for his experience in handling complex litigation matters." 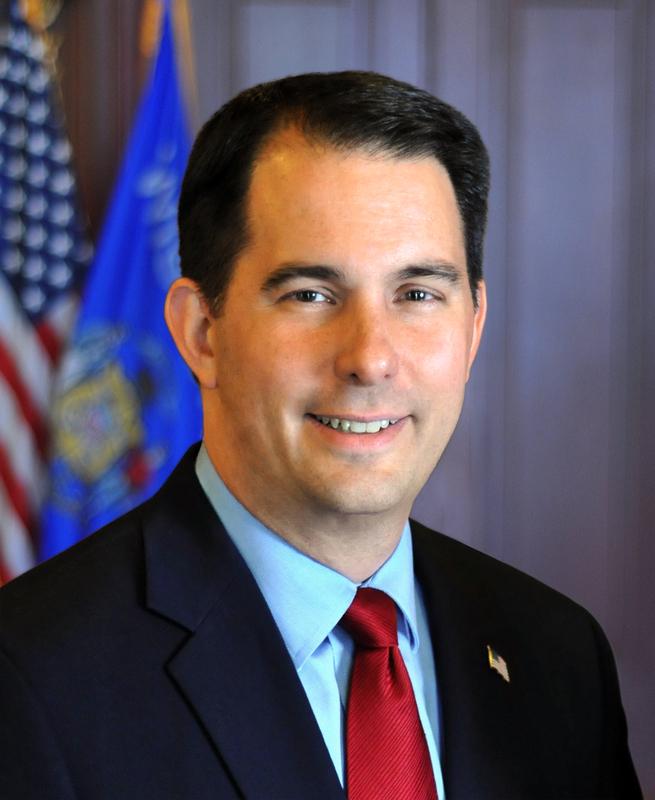 Madison – Today, Governor Scott Walker appointed Michael Hanrahan to Branch 4 of the Milwaukee County Circuit Court, filling the vacancy left by Judge Mel Flanagan, who will retire on March 4, 2016. Hanrahan is a shareholder with Fox, O’Neill & Shannon, S.C., where he has been a partner since 2001. He has extensive experience representing clients as lead counsel in a variety of litigation matters, including claims related to commercial contracts, employment discrimination, shareholder rights, trade secrets, construction, personal injury, and divorce. Hanrahan has a juris doctor degree from the University of Wisconsin Law School and a bachelor of arts degree from Harvard University. He is a native of Milwaukee and currently resides in Whitefish Bay.